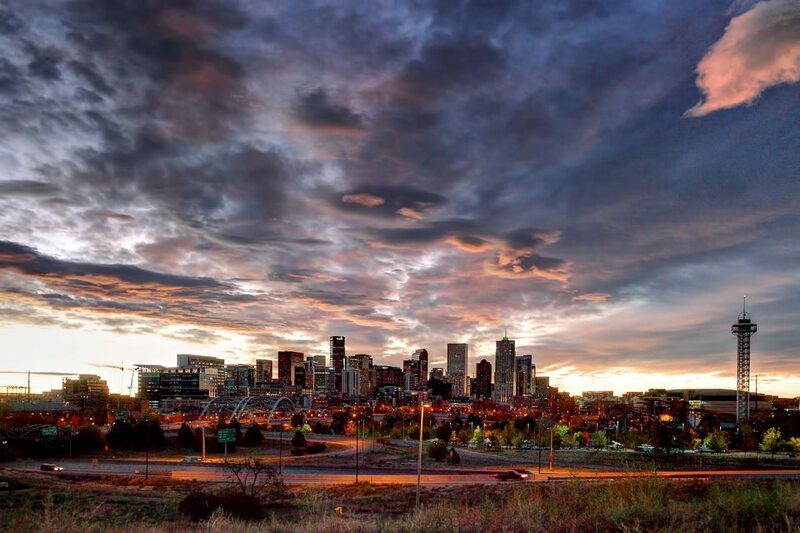 Denver has a rich history as a “cow-town”. 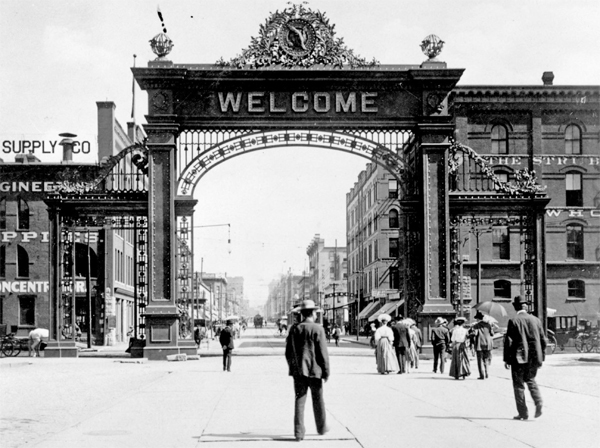 In 1870, the Kansas Railroad extended its line into Denver, turning Colorado’s largest city into the main center for the Western range cattle industry. The Denver stock yards and the Denver & Rio Grand Railroad shortened the distance from rancher to transport, which made it less expensive for ranchers to get their livestock to market. Local boosters created The National Western Stock Show, which began in 1907 as an annual event and attracted cattlemen from a wide region who came to buy and sell livestock as well as compete in rodeo competitions. Denver LOVES Burgers. And yeah, so does all of America, but I mean, Denver really loves burgers. I’m talking big burgers, gourmet burgers, fancy burgers, messy burgers, and most definitely better-than-your-average-burger burgers. They even have a “burger battle” that’s been running for a couple of years. Some serious burger eaters here in the Mile High City. So in honor of two of my favorite things (burgers and March Madness), I’ve put together the 2013 Denver Burger Bracket. Burgers are seeded 1-8 in four different bracket regions, and will go head to head against each other, round by round, winner take all. Winners will be determined by yours truly and my team of burger bracketeers. Since food and taste are subjective, no official point scoring system is in place, but each burger will be judged on taste (duh), meat quality, bun, toppings, and a specially designed price-to-worth-it ration (as in, is the burger worth the cost that they are charging for it?). So why have a burger bracket when a burger battle already exists, you ask? Because like the NCAA College Basketball Tournament, there’s always a Cinderella story. From hole-in-the-walls to fancy $20 burgers, we’ve got 32 of the best burgers Denver has to offer. It could be upset city baby as the up and coming trendy burger spots take on classic burger joints that have stood the test of time. Who’s gonna win? Follow along as we post our reviews and winners updated over the next few months, as the winner will be revealed during March Madness. Vote for your favorite burgers and tell us what you think! UPDATE: Here’s a breakdown of the criteria we used to choose our winners.